More than 6,000 jobs and $350 million in personal income generated annually. Bozeman and Missoula, Mont., January 28, 2019 – According to an independent analysis, Montana’s Medicaid expansion has introduced more than $600 million each year into Montana’s economy, generating approximately 6,000 new jobs and $350 million per year in personal income. Although Montana pays for a share of this coverage, the study also found that savings created by the program along with state revenue generated by this increased economic activity more than offset the cost to the state. The analysis was conducted by the University of Montana’s Bureau of Business and Economic Research and ABMJ Consulting and was commissioned by Headwaters Foundation and the Montana Healthcare Foundation. “Medicaid expansion in Montana brings with it significant benefits for our state including more jobs and income for our citizens, not to mention providing health care coverage for nearly 1 in 10 Montanans,” said Headwaters Foundation CEO Brenda Solorzano. 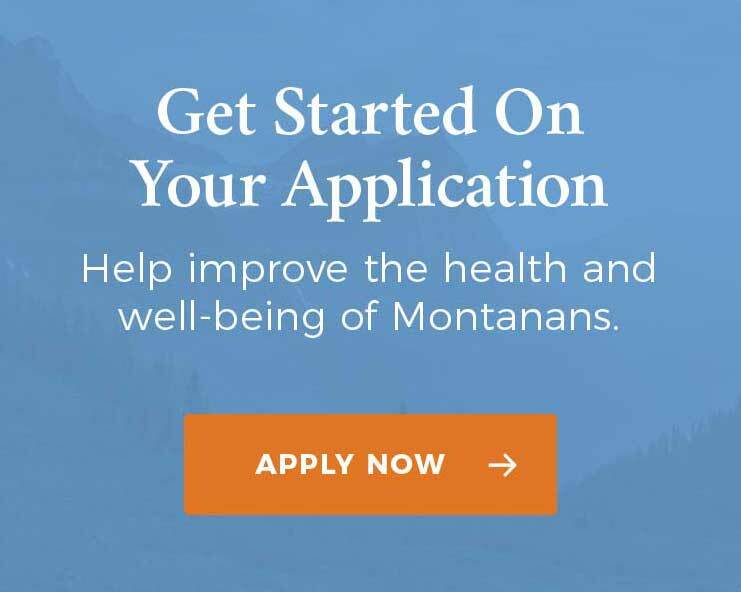 Labor force participation among low-income Montanans ages 18 to 64 increased by 4 to 6 percent; these findings may be due in part to improved health among participants as well as the HELP-Link program created as part of Montana’s Medicaid expansion to help recipients find jobs. Other analyses of the costs of Medicaid expansion fail to account for the state revenue the program generates. This report shows that when the revenues associated with increased economic activity are added to the well-documented savings created by Medicaid expansion, the net fiscal impact on Montana’s budget is positive, even in 2020 when Montana will begin paying the maximum 10 percent share of the costs. The program improved the financial stability of Montana’s hospitals through substantially reducing uncompensated care. The report notes that hospitals in Medicaid expansion states are six times less likely to close than those in non-expansion states. Headwaters Foundation was born from community. A community invested in western Montana. With more than $100 million in assets, our mission is to work side-by-side with western Montanans to improve the health of our communities. Our vision is a western Montana where all people, especially the most vulnerable among us, are healthy and thriving. Visit www.headwatershealthmt.org to learn more about our work. The Montana Healthcare Foundation makes strategic investments to improve the health and well-being of all Montanans. Created in 2013, MHCF has approximately $170 million in assets making it Montana’s largest health-focused private foundation. MHCF contributes to a measurably healthier state by supporting access to quality and affordable health services, conducting evidence-driven research and analysis, and addressing the upstream influences on health and illness. To learn more about the Foundation and its focus areas, please visit www.mthcf.org.